From Oak Hill Dr,Turn left onto Meadowwood Dr Destination will be on the left. 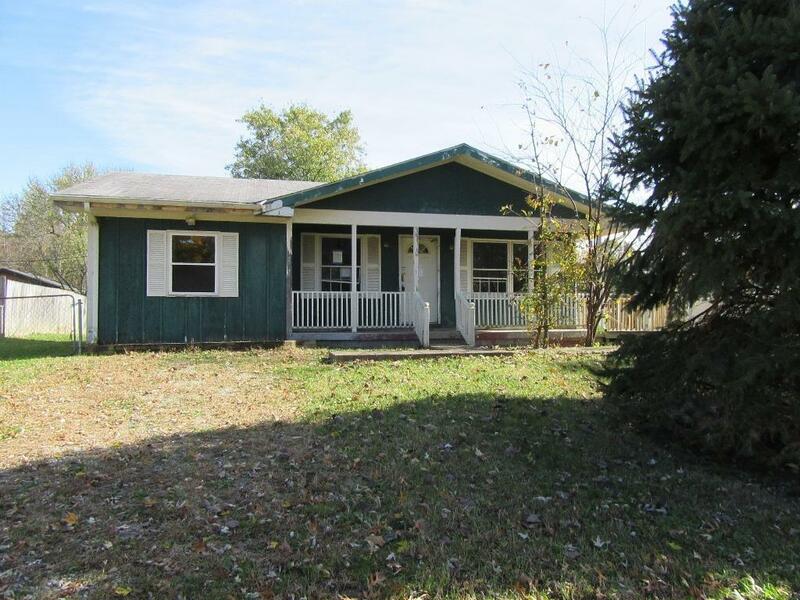 Great opportunity to own this spacious Ranch style home with 5 Bedrooms and 3 Bathrooms. The home offers approximately 1,632 square feet of living space and a covered front porch to sit and enjoy your coffee in the morning. Built in 1973 this home may need some enhancements and upgrades but worth taking a look at.